Local government is a critical feature of the current political landscape in Pakistan. The upcoming and just held local elections in the country’s four provinces place Pakistan in an important phase of decentralization. On December 9th, the new schedule for local body election in Punjab was released from the Election Commission of Pakistan (ECP). Local elections will take place on 18th January in Sindh and on any date of February in Khyber Pakhtunkhwa. Balochistan held local elections on 7th December. It has been a long effort to establish effective local governments in Pakistan. The previous Pakistan People’s Party (PPP) government suspended in 2009 the local government system instituted in 2001, and transferred charge to provincial assemblies. The 18th Amendment of the Constitution passed by the National Assembly of Pakistan on April 8, 2010, vested responsibility of holding local government elections with the provincial governments: It required that Pakistan’s four provinces (Sindh, Punjab, Balochistan, and Khyber-Pakhtunkwa) “establish a local government system and devolve political, financial, and administrative responsibility and authority to the elected representatives of the local government.” Nevertheless, no local elections had been held by 2012. Another issue is the population Census which is the base of voter verification and inclusion of new voter crossed 18 years old. Pakistan last population census was done in 1998, and Pakistan went through three general elections in 2002, 2008, and 2013 without fresh population census. Therefore, ECP has sent a summary to the Prime Minister on November 22, 2013, drawing the Government’s attention toward the need to hold fresh population census before next general elections (News: Business Recorder). However, this is not for the upcoming local governments elections as the population census is not a pre-requisite. 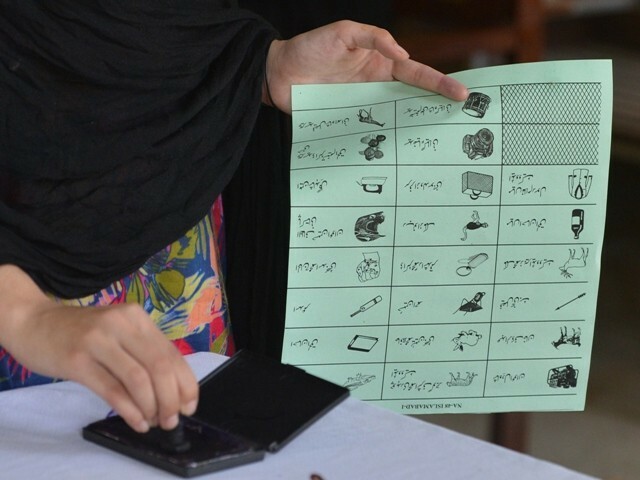 There might be confusion in verifying electoral lists. It is a positive step that Pakistan has declared the election of the local government. But absence of Panchayati Raj System means absence of Governance. We have a three Tyre Panchayati Raj System in India . But here, the devolution of power, fund and functionaries in crisis in most of the states. If we want a transparent system and good governance, we need to look into the matter in detail. In kashmir devolution not work due to article 370.